Updated Saturday August 29, 2015 by Tracy Express. Established over 25 years ago, Tracy Express Girls Softball league is a non-profit, tax-exempt California Corporation whose purpose is to provide a recreational girls fast pitch softball program for the community of Tracy and it surrounding areas, including Mountain House. We offer play for girls’ ages 4 to 15, whether they are experienced players or new to the sport, who are willing to be taught the great game of softball and to have fun. On average we have more than 500 girls register each year, playing on over 40 teams in 6 different age divisions. We play all of our games in Tracy. Our season runs in the spring, typically March thru May, with a playoff tournament in late May. In addition, we offer our summer All-Stars program which offers play throughout northern California, and opens up the opportunity for these girls to be more exposed to the competitive world of travel softball. Many girls who have come up through Tracy Express over the years have gone on to play high school softball and even achieved softball scholarships to college. 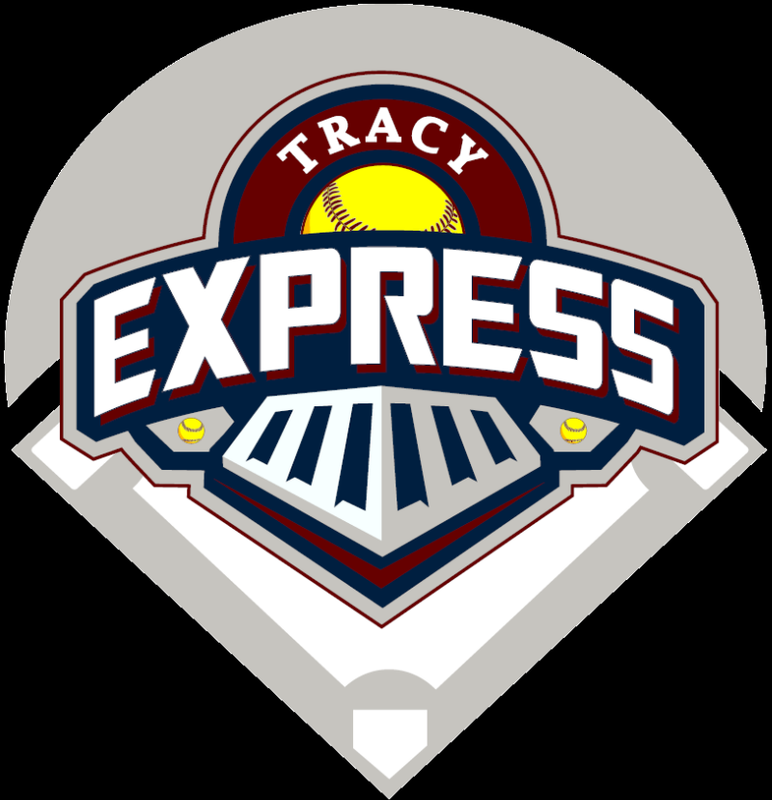 Tracy Express teams have always been competitive in all divisions, however, winning is not everything, and we hope that the girls in our program will learn other values such as good sportsmanship and teamwork from their softball experience. · Develop the physical and mental fitness of the girls in our community. · Provide an environment to help in the development of good sportsmanship with respect for fellow teammates. 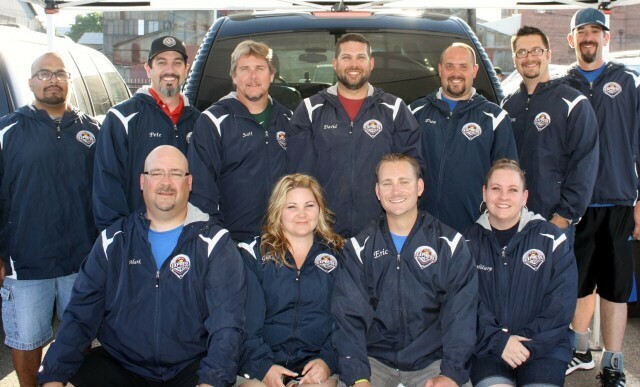 · Teach the basic skills and fundamentals of softball through qualified leadership and coaching. · Develop positive coaching skills, knowledge and attitudes through clinics and training programs. · Build confidence, raise self-esteem and encourage responsibility. · Please visit our contact us page.